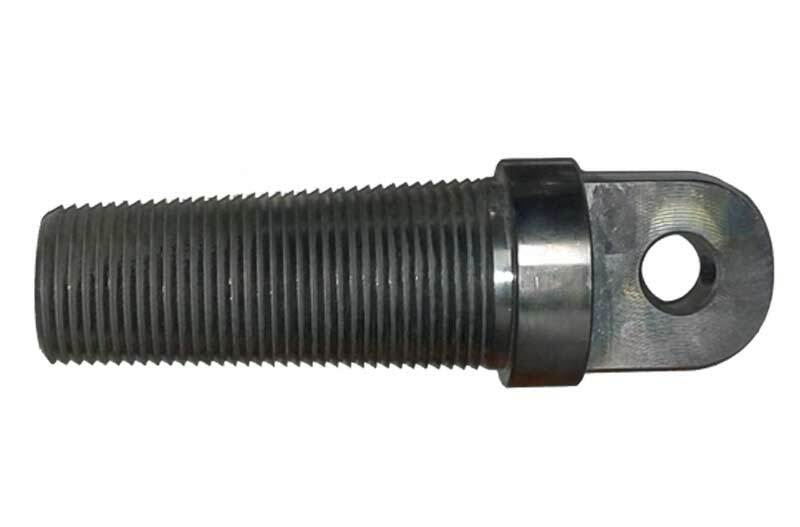 Screw-in Duct Puller (also called Carrot Pulling Eye) is one of the most frequently used type of pulling device. We have a wide range of Screw-in Duct Pullers that are suitable for small diameter pipes and ducts. 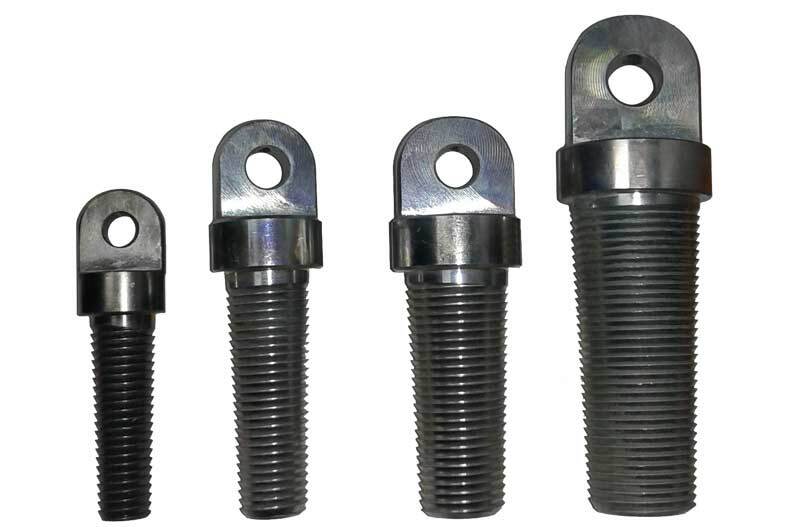 These Screw-in Duct Pullers are mainly used for directional drilling applications. These are manufactured using steel, and is chrome plated for corrosion resistance and durability.